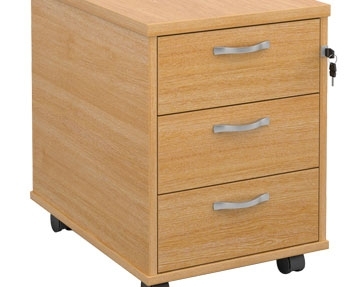 At Furniture At Work, we provide an impressive selection of wooden desk drawers. 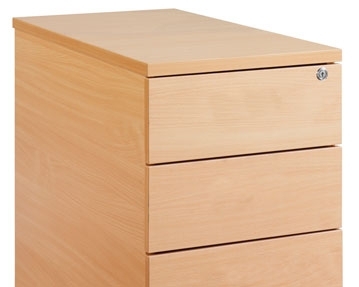 Our range includes wood desk drawer units with two or three compartments, and you can take your pick from a variety of sizes and designs. 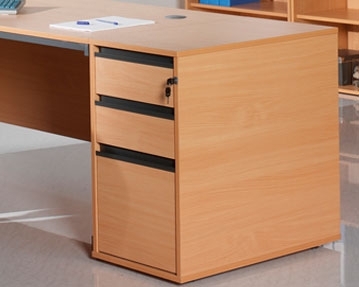 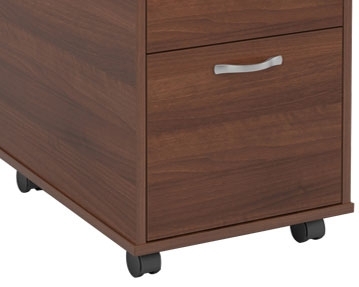 For storage that slots neatly out of the way, our under-desk models could be ideal. 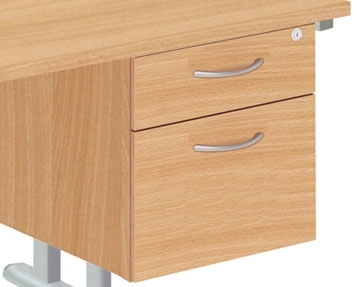 Alternatively, if you want to increase your surface space, you can opt for desk-high designs. 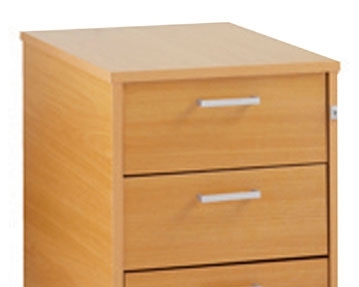 Choose from wood desk drawers with handles or contemporary flush front models, and the products in this range are available in attractive finishes including oak, beech and white. 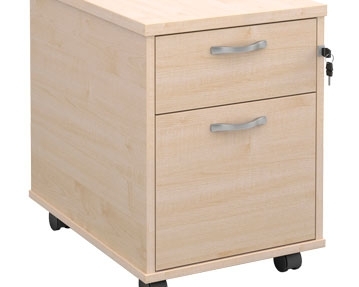 We offer models on castors that are easy to transport and give you a flexible storage solution, as well as fixed designs that attach to the underneath of desks and ensure you don’t lose any floor space.